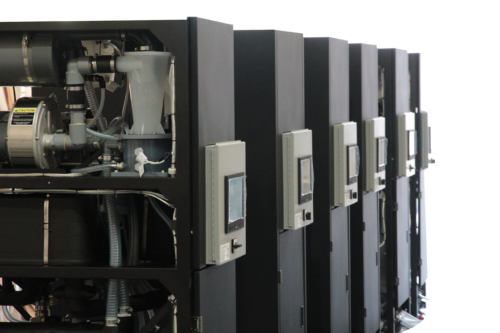 Liquid Cooling Solutions for Data Centers | Chilldyne, Inc. The Chilldyne system mitigates risk with its patented leak-proof design. By using standard, finned heat sinks, modified for liquid cooling, Chilldyne’s Cool-Flo system is risk-free and easy to implement in any existing data center. Check out the Chilldyne video gallery to view Chilldyne product demonstrations, simple server retrofits and our CDU in action. Ready to cool off your data center power costs? Learn more about this innovative energy-saving system today by calling (760) 476-3419, or email an engineer directly at admin@chilldyne.com.